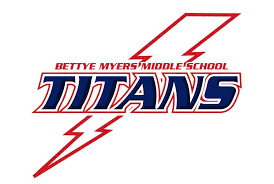 Named after Dr. Bettye Myers, a public education advocate and community leader, Myers Middle School strives to create a "home away from home" atmosphere for students and their parents by giving them many opportunities to be involved. 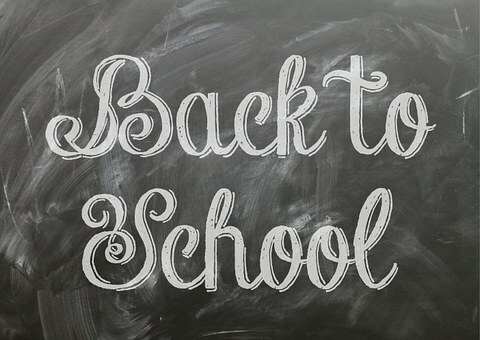 The school, which is located in Shady Shores adjacent to Olive Stephens Elementary, aims to build an environment filled with enthusiastic learners and leaders that are prepared for tomorrow. Action for Healthy Kids awarded Stephens Elementary with a $1,000 grant for this event, with the school being one of 25 schools nationwide to receive an additional $1000 from ALDI. 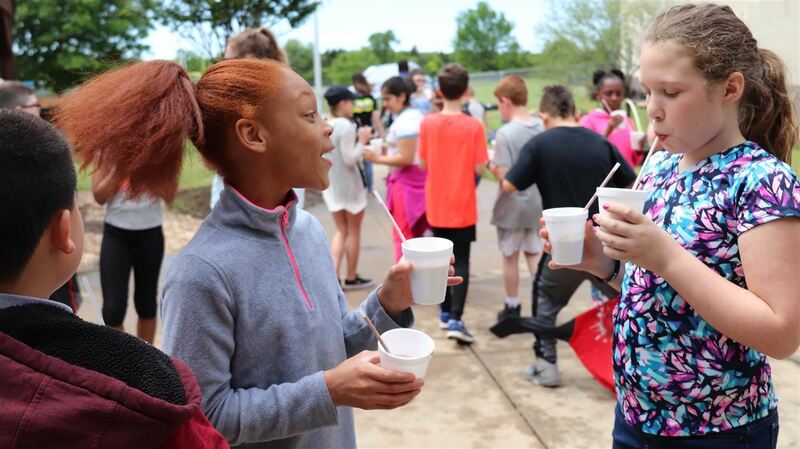 Thanks to the sponsorships, every student at Stephens participated in the Every Kid Healthy Deluxe Event stations to promote healthy eating and physical activity. Amelia Coker traveled to Columbus, Ohio this March to perform in the OAKE National Honor Children’s Choir concert. 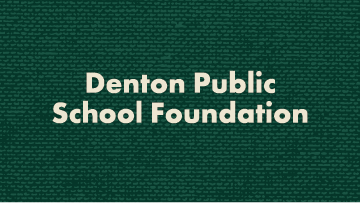 Following an intense audition process, Amelia was the only elementary student from Denton ISD selected to participate. In Honor of Dr. Bettye Myers. Come Support BMMS Cheerleader at a fundraising carwash April 27 from 11 am -3 pm. 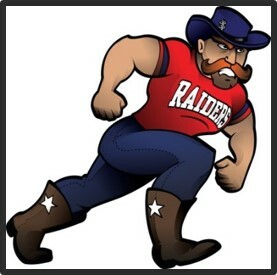 If you are interested in playing football at Ryan High School, you need to attend orientation on May 6. 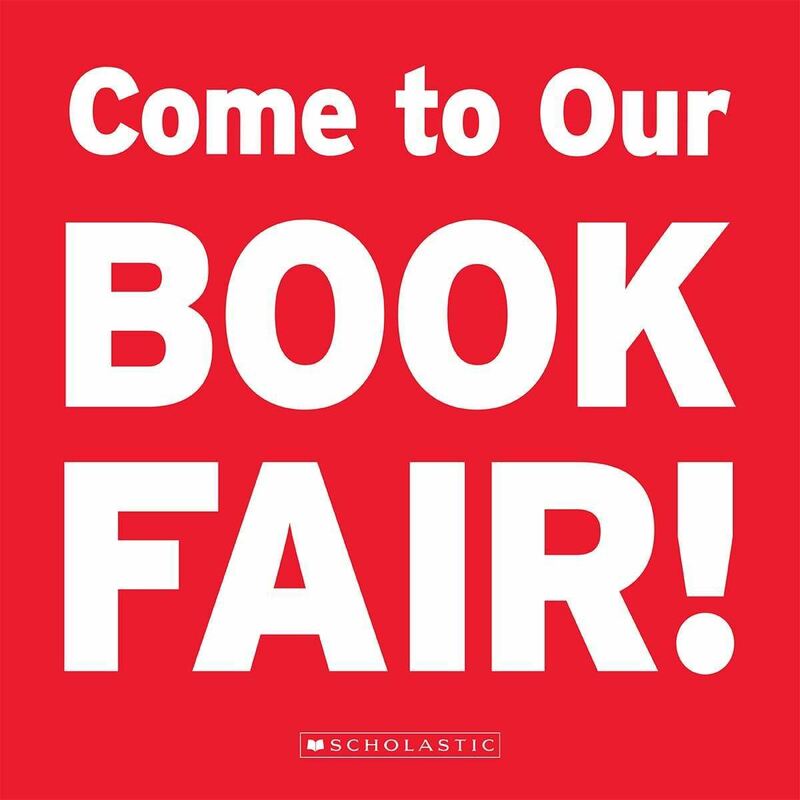 Spring Book Fair is HERE!! All proceeds earned from the book fair go towards books for the school library. The fair opens at 7:45 am and closes at 4:00 pm daily. Denton ISD Back to School Supplies Registration - Attached is our Back to School Supplies Registration flyer.